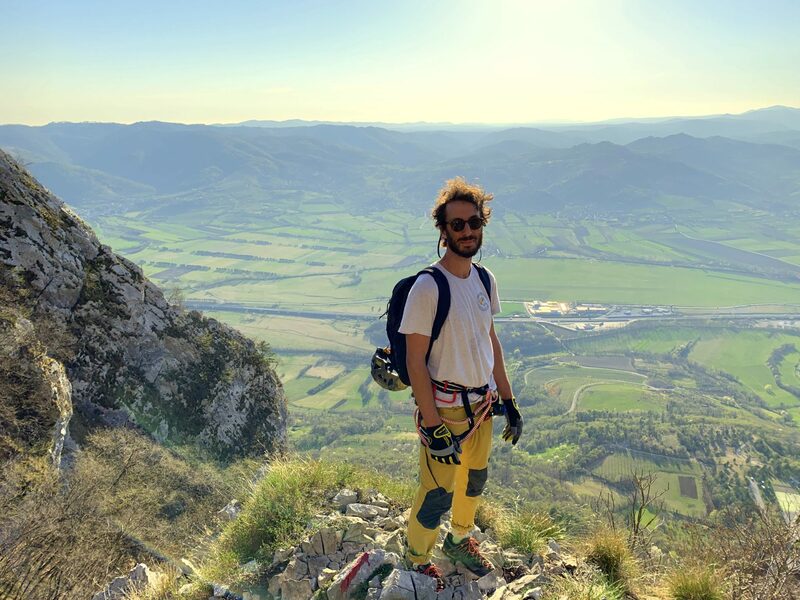 Three words: adrenaline, sun and pleasure. 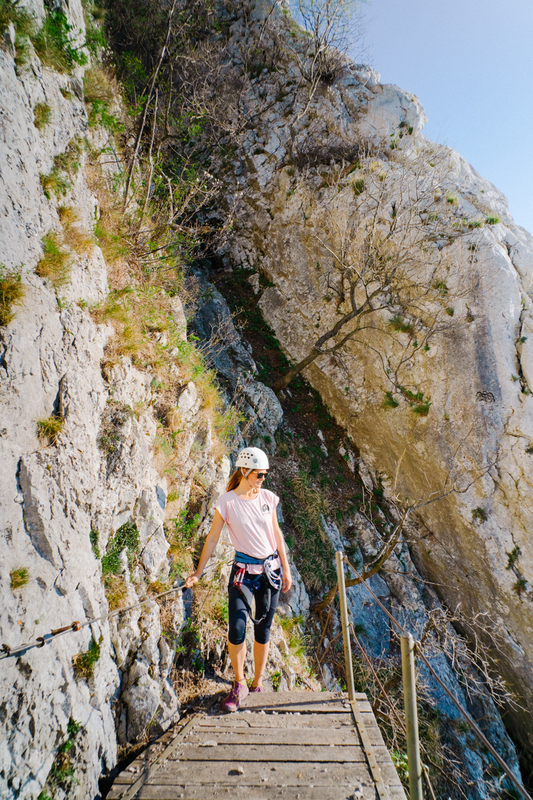 This via ferrata is perfect if you’re looking forward to enjoying yourself in a warm sun, light breeze, and a mini but satisfying adventure. 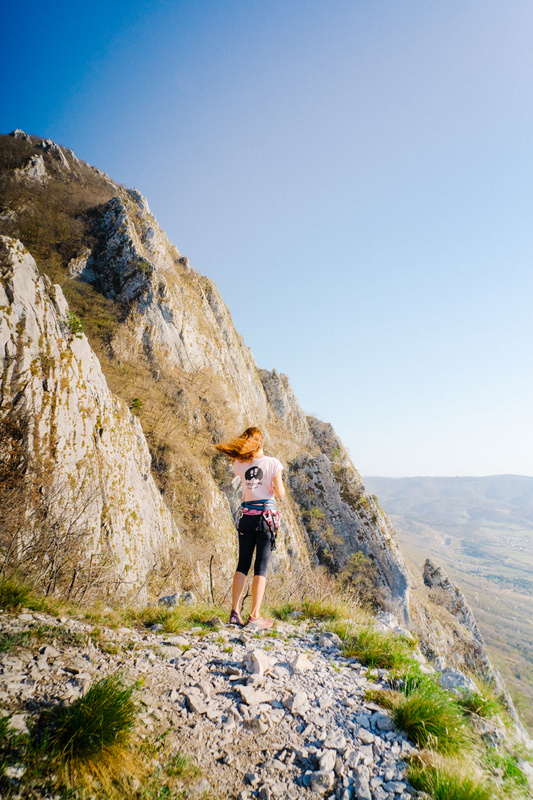 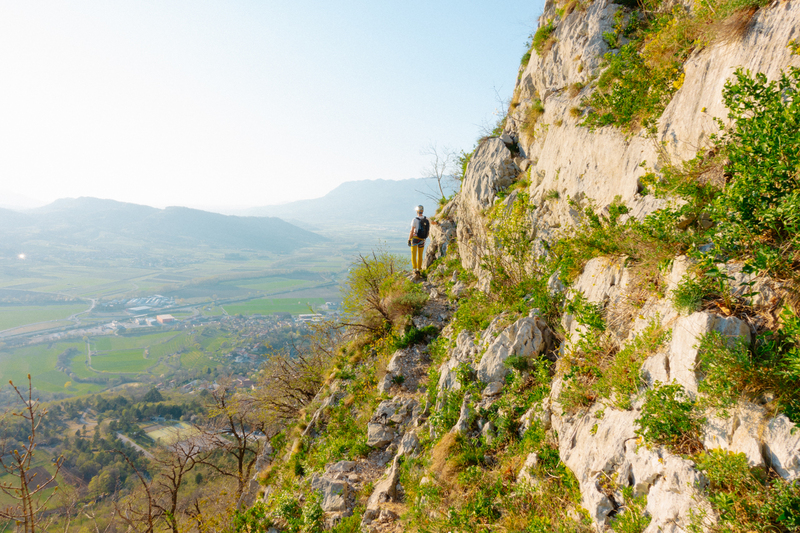 The Gradiška via ferrata is not too demanding, yet it offers beautiful panoramic views of the vast Vipava Valley and just the right amount of climbing. 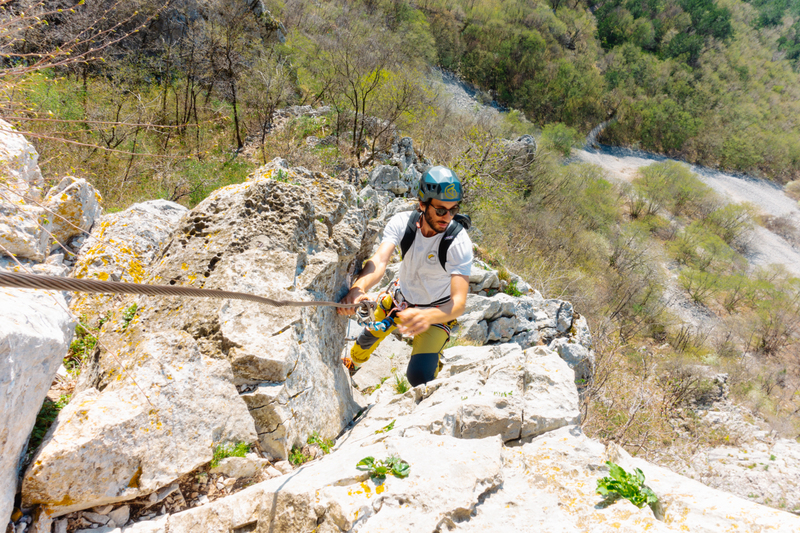 We meet at the parking lot above a small historic settlement of Gradišče and head towards the beginning of the via ferrata route. 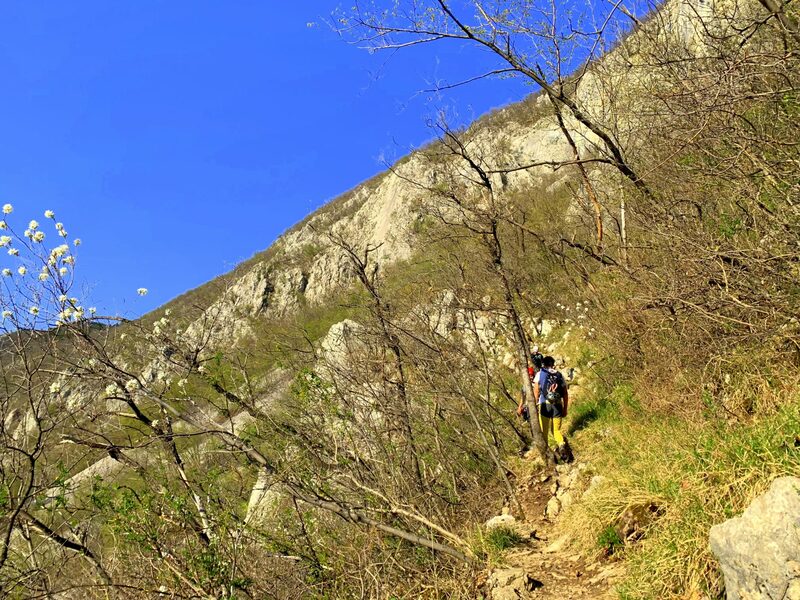 We enjoy ourselves in a secured and not too demanding a climbing route, ascending all the way to the top of the Trikot Hill, and then slowly return back down to Gradišče. 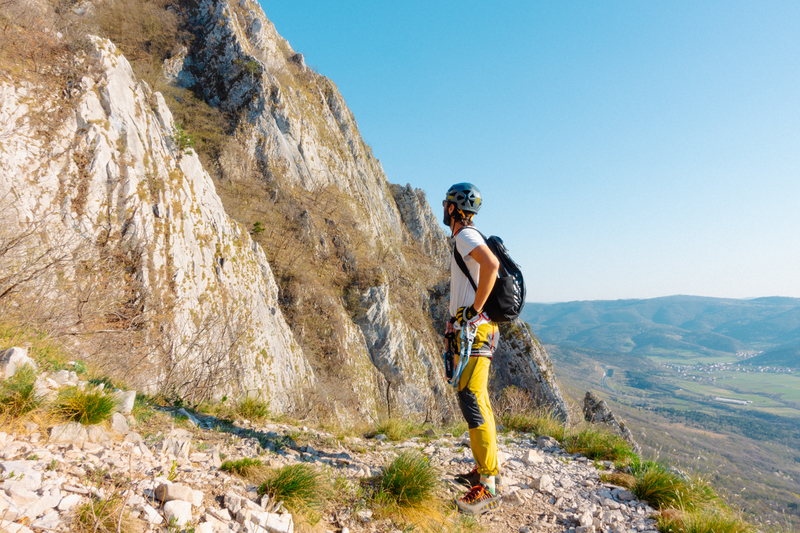 Half day, 543 m | Half-day tour estimated for 3 hours; 1.5 hours of climbing up, 1.5 hours of descending back down. 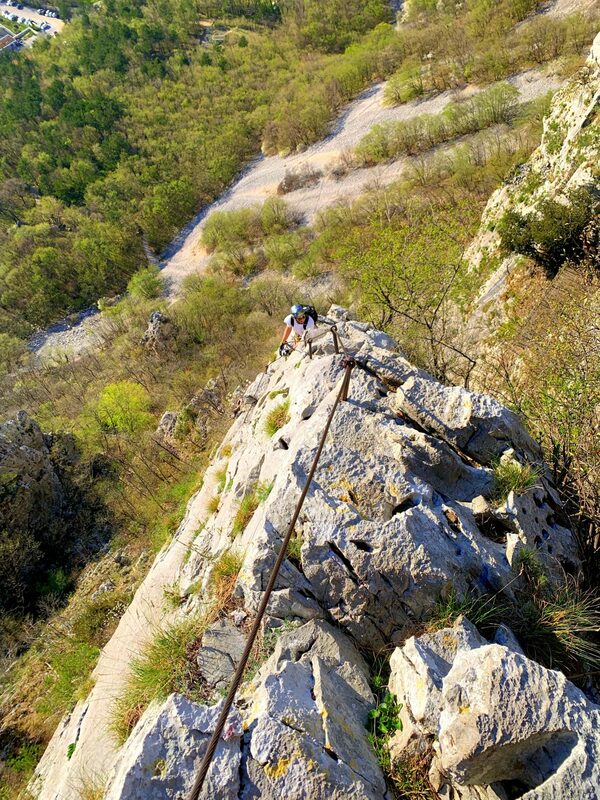 543 meters of elevation gain.